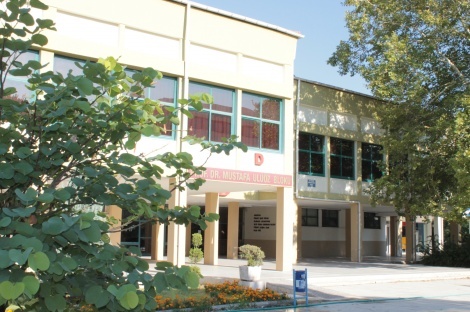 Faculty of Agriculture is located on a piece of land with a total area of 467 decares in the Ege University campus which is 10 km away from the center of İzmir. 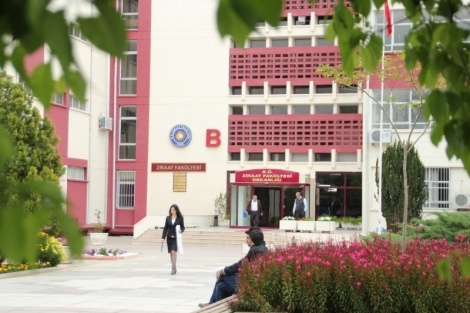 Three of the four main buildings in the campus (A, B and C blocks) contains the departments while the classrooms are located in the fourth one (Prof. Dr. Mustafa Uluöz Block). 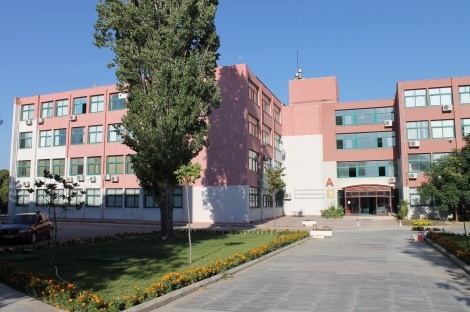 3 large meeting halls, 13 small meeting halls, 30 classrooms and 67 laboratories are existed in the A, B and C blocks. 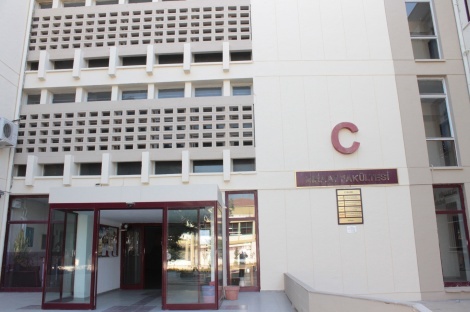 In Block D, there are 13 classrooms, 1 reading room, 1 amphi and 5 computer laboratory . Besides , agricultural equipment museum, insects museum, dairy pilot plant, agricultural products plant (canned food- wine), coops, animal shelters, gardens, greenhouses, agricultural land etc. are the other assets of the faculty . The farm in Menemen also contains plants in which dairy products , tarhana which is traditional Turkish soup and follar fertilizers are produced. On the other hand there are olive and fruit plantations in the station in Mordoğan and the production is predominated by narcissus, jacinth and artichoke.